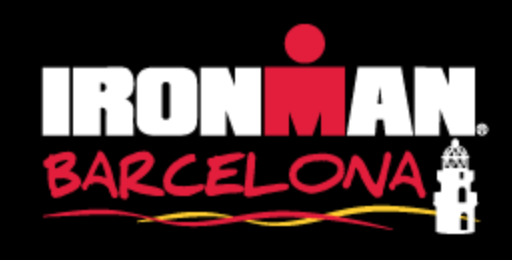 The main feature of the IM Barcelona course is a blazingly fast bike course, and this year was no exception: This year’s bike adjustment of 26:01 is very close to the average Barcelona bike rating of 25:53, and the overall adjustment of 21:31 is just slightly slower than the course rating of 23:10. In summary, this year’s conditions were typical for Barcelona. We’ve seen a number of new records from this year’s race. Mike Phillips posted a new bike course record, his 4:09 improved on Johannes Ackermann’s 4:12 from 2016. Antony Costes was also under the old bike record, his winning time of 7:49 improved on the overall course record of 7:55 by Patrik Nilsson (also from last year). On the female side Kate Comber set a new swim course record, there were three athletes who improved on Astrid Stienen’s 4:40 from last year, and Yvonne Van Vlerken broke her own course record from 2015 by 26 seconds.